FOLLOWING a nationwide search and with more than 1,500 entries to choose from the winner of the TopSpec ‘Once in a Lifetime’ £5,000 sponsorship is dressage rider Amy Schiessl. Amy receiving her prizes from TopSpec Business Development Manager, Jessica Burbage. Based near Basingstoke, 21-year-old Amy has been riding from an early age and is currently competing two horses with more in the pipeline for 2017. A member of this year’s British Dressage European Young Rider Team, Amy’s top horse is the 15-year-old tobiano gelding Mr Mercury. Bought nine years ago as a hunter, he has far exceeded Amy’s expectations and is now competing at Prix St George level with a view to moving up to Grand Prix shortly. 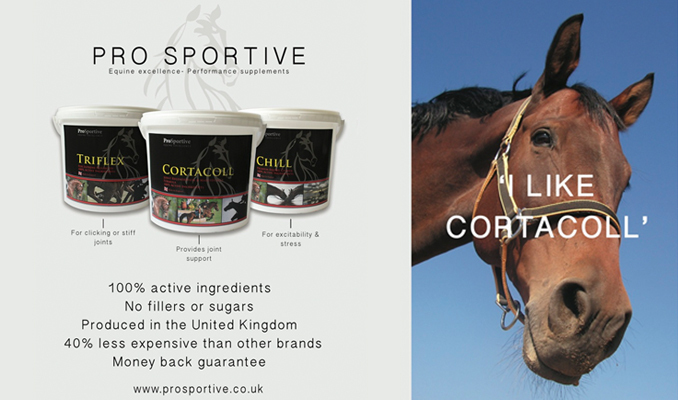 Said Amy: “I have to thank TopSpec for giving me this amazing opportunity. It is such a fantastic brand and I couldn’t wait to tell everyone I was the lucky winner. Amy also has the ride on the six-year-old Knoxx’s Figaro, owned by Lisa Morgan who she works for and David Knox. The pair has already qualified for the winter regional’s at Medium level and will be training hard over the winter with Nicky Barrett to continue their rise up the dressage ladder. Said Katy Mickle of TopSpec: “Thank you very much to everyone who took the time to enter, choosing a winner was really hard, we had so many outstanding entries. 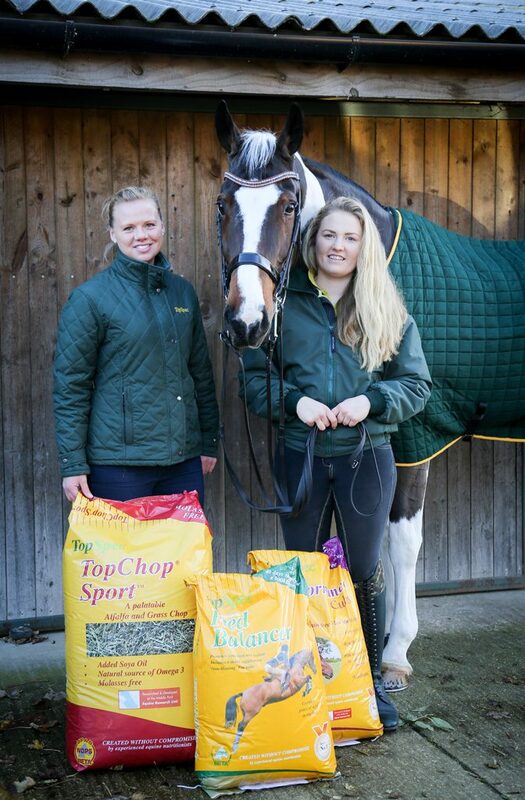 Amy will receive the £5,000 prize to help with TopSpec feed, training and lessons, entry fees, horse clothing, rugs and accessories, and rider competition and leisure clothing.